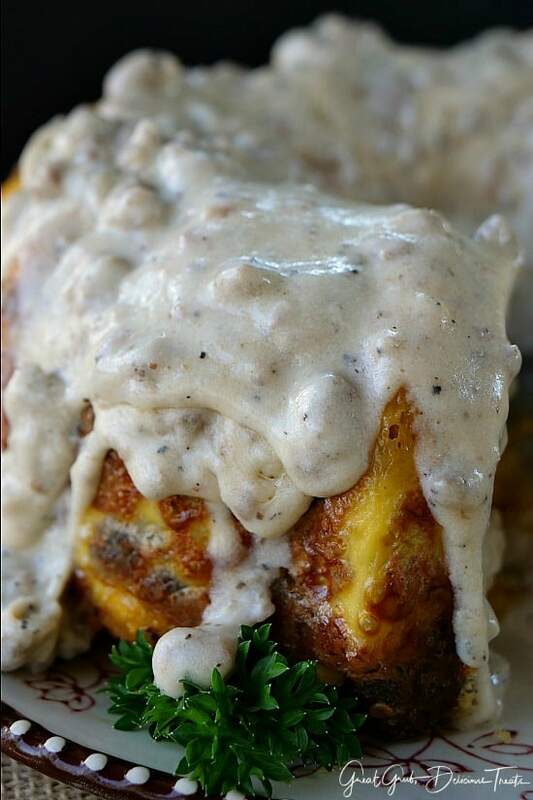 Here’s a new breakfast idea that everyone will enjoy, sausage scramble with sausage gravy. 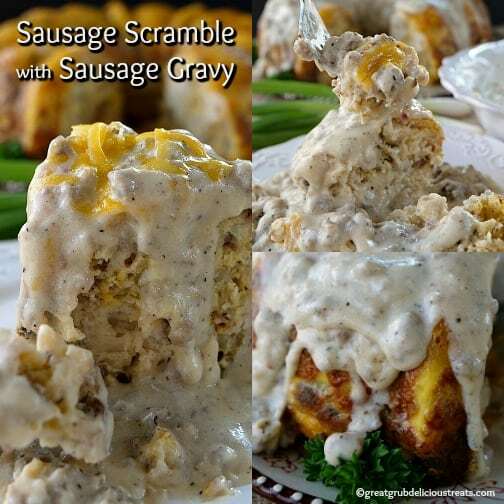 This sausage scramble is made in a bundt pan and then topped with deliciously flavored sausage gravy. 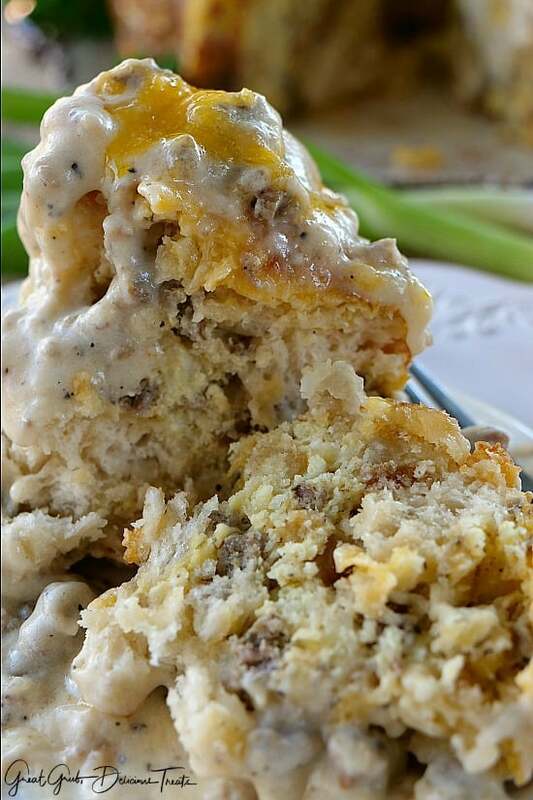 It’s loaded with eggs, sausage, diced potatoes, onions, diced green chilies, cheese and biscuits. Imagine having everything in one meal. 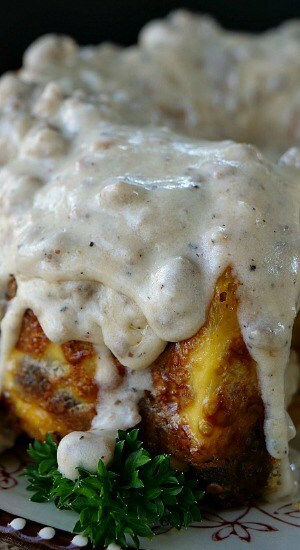 And then adding sausage gravy all over the top makes this sausage scramble taste even better. 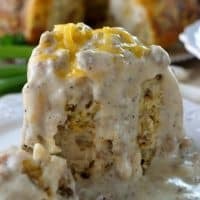 I made this last weekend using ham and realized adding the sausage gravy made it 10 times more delicious! 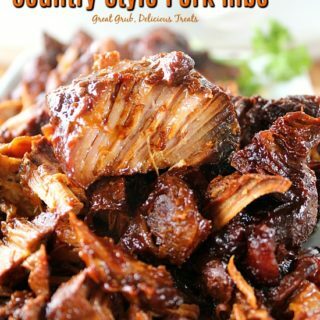 If you love sausage, you are going to LOVE this! It’s a little time-consuming to make but it’s SO worth every minute of time. 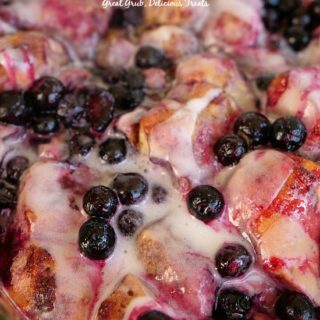 What a perfect meal to make for breakfast on the weekend. 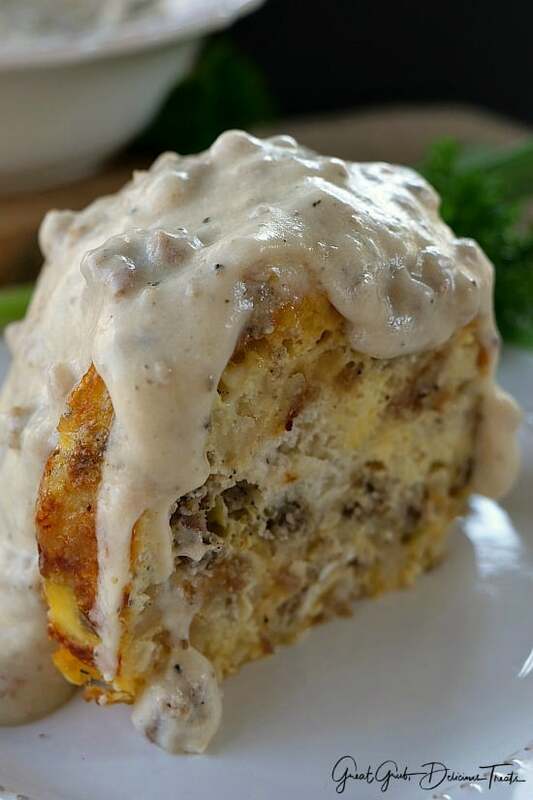 Ham, bacon or sausage are interchangeable in this recipe or you can add all three for a meat lovers breakfast. 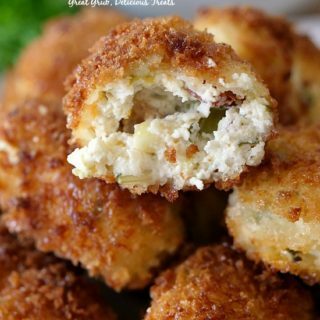 Here are a few more breakfast ideas you can find on the blog: Cheesy Breakfast Potatoes with Crispy Bacon, Fried Egg Grilled Cheese Sandwich, Southweat Egg Bake, or how about some Mexican Hashbrown Sliders. 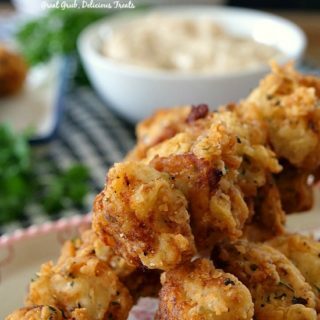 In a large frying pan, over medium heat, add oil and cook potatoes until crispy. Season to taste. Remove from pan and place on a plate, set aside. 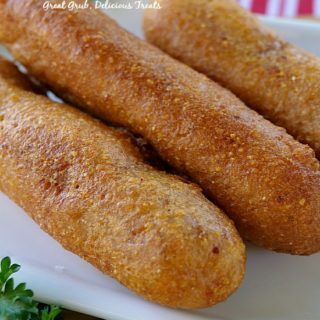 In another large frying pan, cook sausage. Do not drain grease. Whisk eggs and 1/2 cup of milk together in a medium bowl and then pour into the pan that potatoes were cooked in. Using a slotted spoon, add 1/2 of the cooked sausage to the eggs, along with the onions, diced green chilies, 3 cups potatoes, 2 cups cheese and biscuit pieces. Stir and cook over low flame for 3 minutes (will still be liquid). Generously spray a bundt pan with a non stick spray. Add 1/2 cup grated cheese to the bottom of bundt pan. Pour in egg mixture and top with remaining cheese. 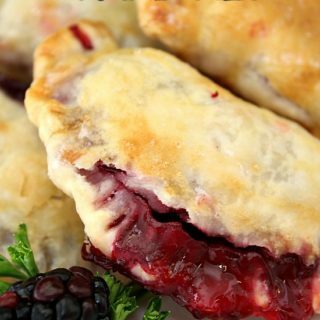 Pop in the oven and bake for 35-40 minutes. Add butter to the remaining sausage. Cook over low/medium heat. Once melted, add flour and cook for 2-3 minutes. Slowly add 4 cups of milk, stir. Add salt, pepper and cayenne pepper. Continue cooking until thickened, stirring occasionally. Once sausage scramble is done, remove from pan and place on a serving plate. 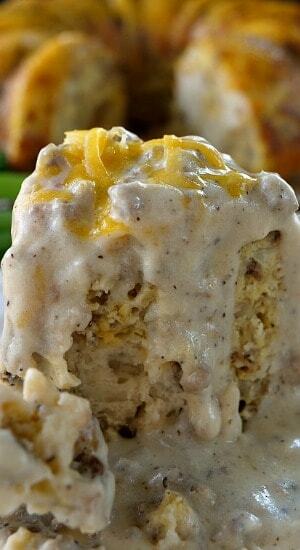 Top with sausage gravy, serve hot and enjoy! 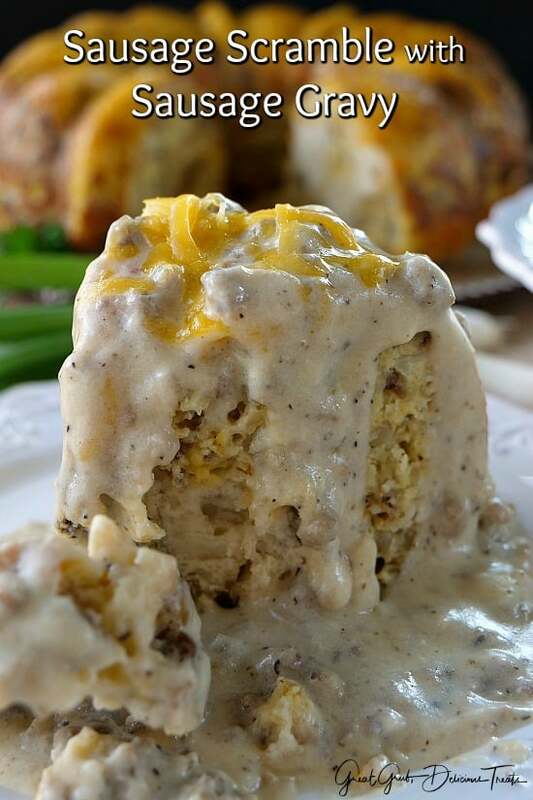 Sausage gravy adapted from Deep South Dish. This looks amazing. You will be featured on Weekly Rays of Sunshine at http://www.tumbleweedcontessa.com on Saturday. Thanks for sharing.